Welcome Baby Valentina! Congratulations, Julissa! !, and Our Latest News! Hello everyone! It's been four very full months for all of the ladies and we are ready to share some exciting news. 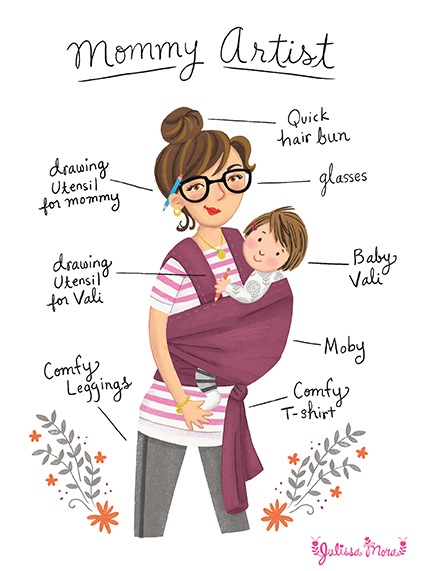 Here are our highlights, starting with a very, very warm welcome to Baby Valentina! 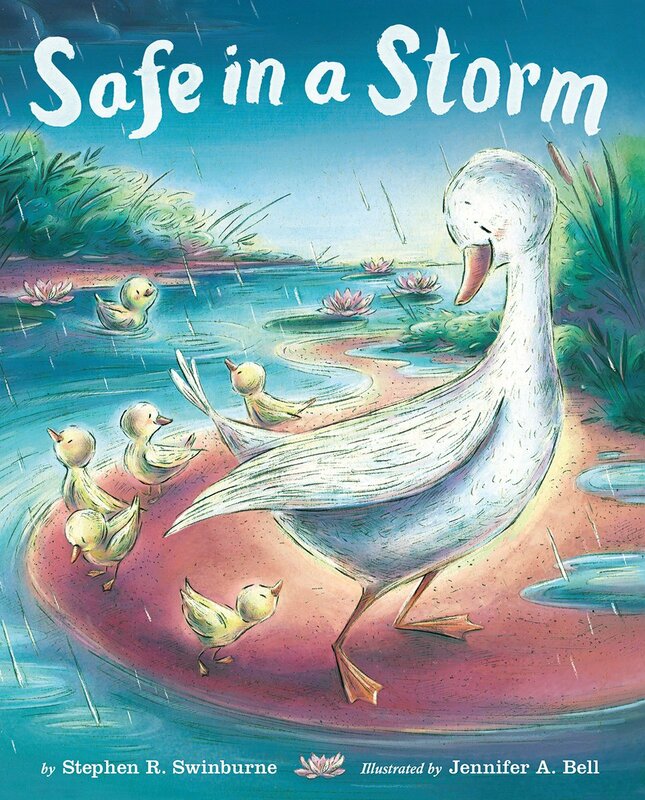 Congratulations to Mommy Artist Julissa!!! Valentina Sabrina on March 23rd, 2016. 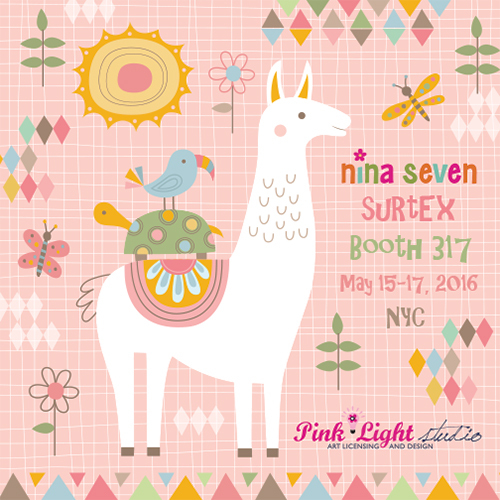 Nina is busy designing collections for Surtex, the big art licensing show that takes place mid May in NYC. She is represented by the fabulous Pink Light Studios. will be released on April 26th. 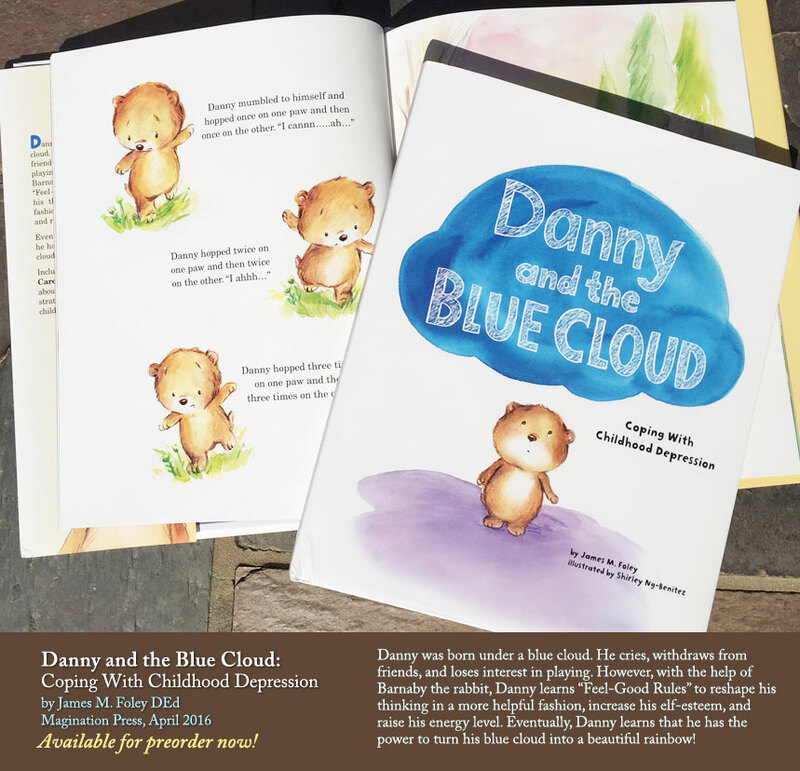 Shirley's latest book, Danny and the Blue Cloud: Coping with Childhood Depression, by Dr. James M. Foley, published by Magination Press is available on April 12, 2016. 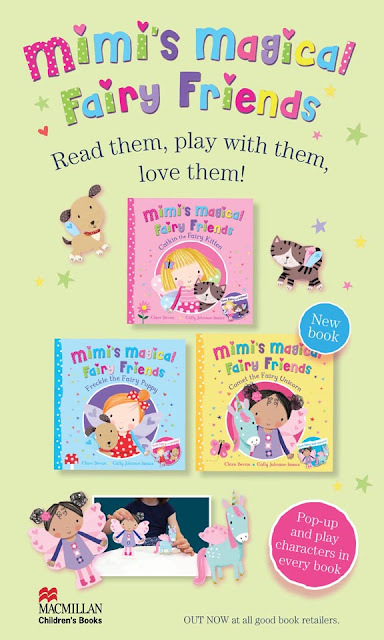 Thank you all so very much for stopping by and for your wonderful support through the years!